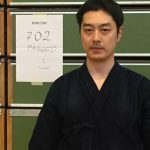 A new 7th Dan Kendo in Belgium! 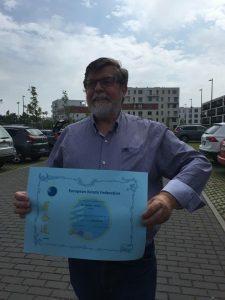 The 8-9-10 June 2018 the International Iaido seminar took place in Bruges, Belgium. 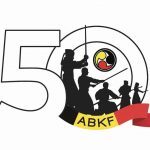 It was organized by the ABKF with the help of the EKF (European Kendo Federation). gradings on Sunday afternoon. 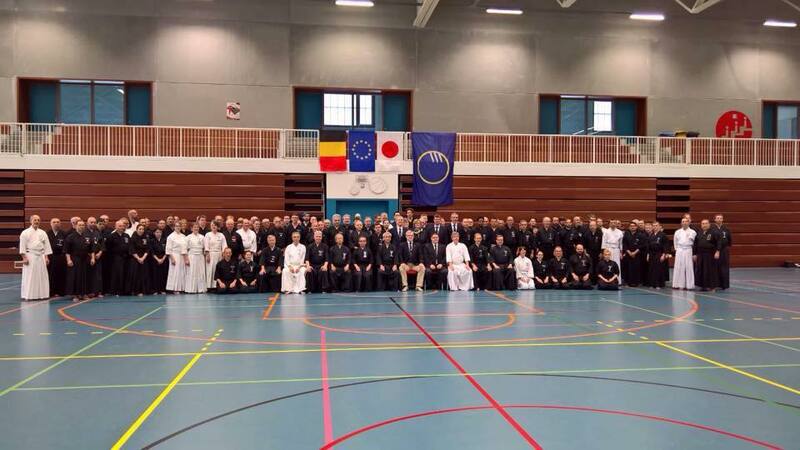 The Japanese delegation consisted of Kamikokuryo Shuichi 8th dan Hanshi, Oda Nobuaki 8th dan Kyoshi and Mikawa Noriaki 8th dan Kyoshi and they were assisted by European 7th dan sensei. had ample space so everyone could train safely. unfortunately only 3 out of 32 people passed for 6th dan and none out of 8 passed for 7th dan. a lot was learned, friends were reunited and beers were drunk. Thanks a lot to all that made this possible, and see you soon. 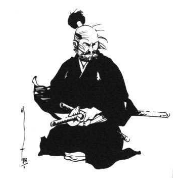 New 6th Dan Iaido in Belgium! 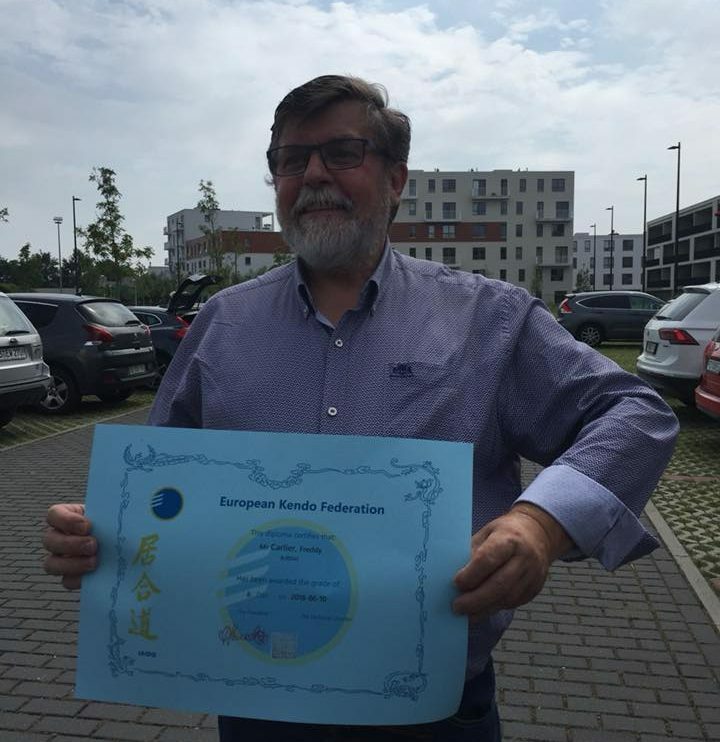 Freddy Carlier passed his 6th dan at the end of the Iaido seminar organized by the ABKF and EKF in Bruges Sunday 10 June 2018. Congratulations! The 21th Belgian Iaido Championships 2018 took place this Sunday 13 May 2018 in Rebecq. 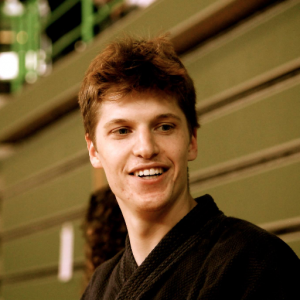 Belgian Iaido level is improving every year and we were rewarded with thrilling matches and finals. 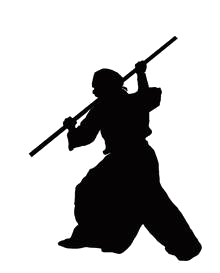 Congratulations to all the competitors and thank you for the great job of referees and the organizing Dojos of the SSKB. 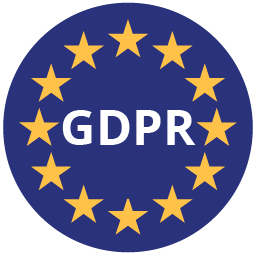 Please find attached the legal GDPR information that was placed on the EKF Website recently. It is with great sadness that we learned that Geert van Dort friend and member of the Kendo National Team passed away. 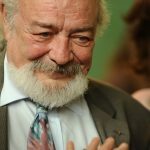 We would like to present to his family our deepest condolences. Information will also be send to all ABKF Dojos via their official email. Iaido Seminar with high-level instructors from ZNKR and Europe, Seminar is OPEN to all grades (Dan and Kyu) and is followed by 1st to 5th ABKF gradings and 6th and 7th Dan EKF gradings. This event is organized by the ABKF with the support of ZNKR and the authorization of EKF. 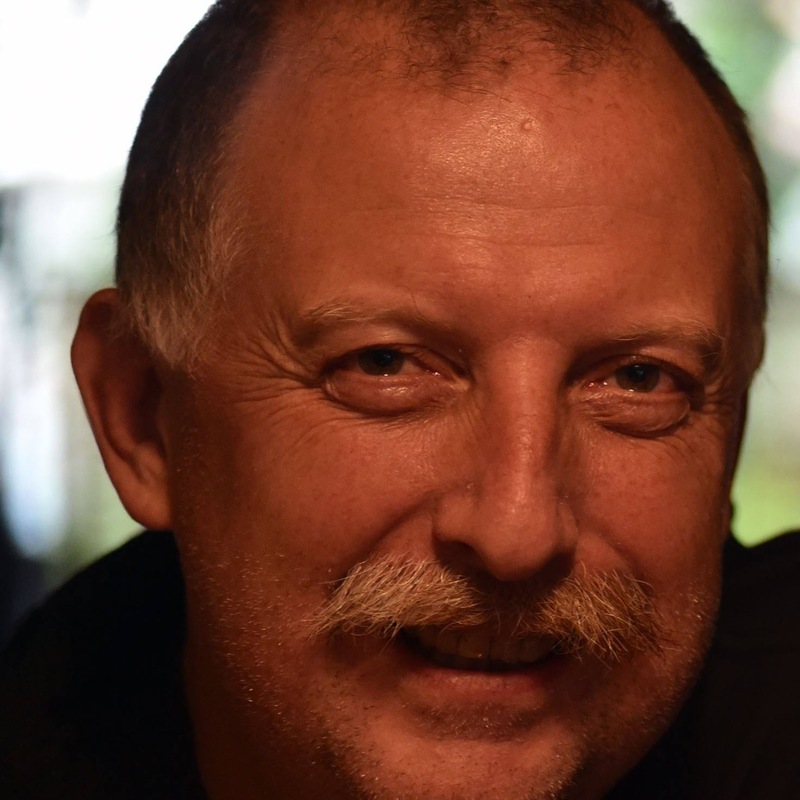 This week, we received a very sad news from The Netherlands. Our very first webmaster but also close friend, Rob van Acht, passed away. 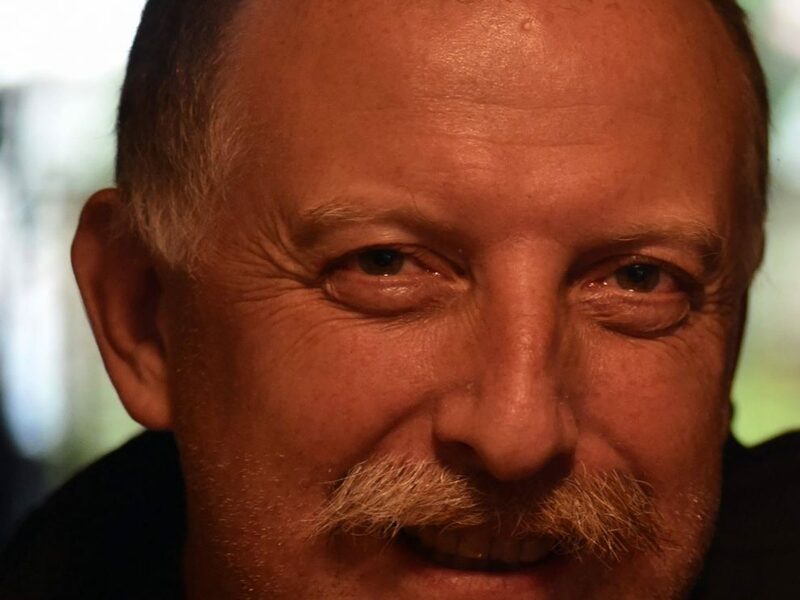 We would like to present to his wife and family our deepest condolences… Rest in peace Rob. 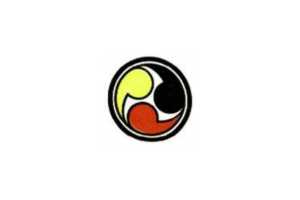 We work with pool system and in each category there will be a 1st, 2nd two 3rd and one fighting spirit. Once people are inscribed for technic, they can’t participate in shiai and vice versa. If you have any people left for the team competition you can inscribe them for the mixed team. You need to bring an air mattress (or you can use tatami’s from us) and a sleeping bag. (even not for cooking some meal) in and around the sleeping place. 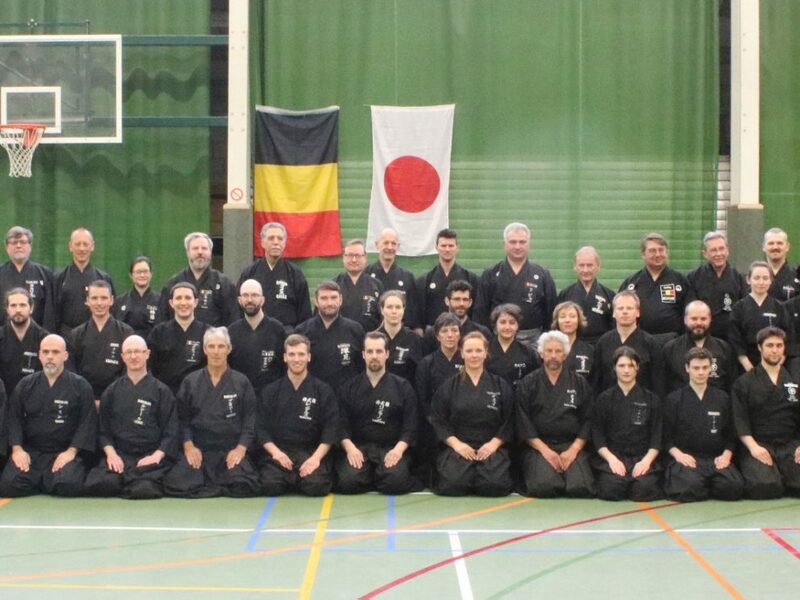 Shoshikai Belgium Iaido open seminar leaded by Furuichi sensei.